This was the second evening in a series of literature events held by the society. 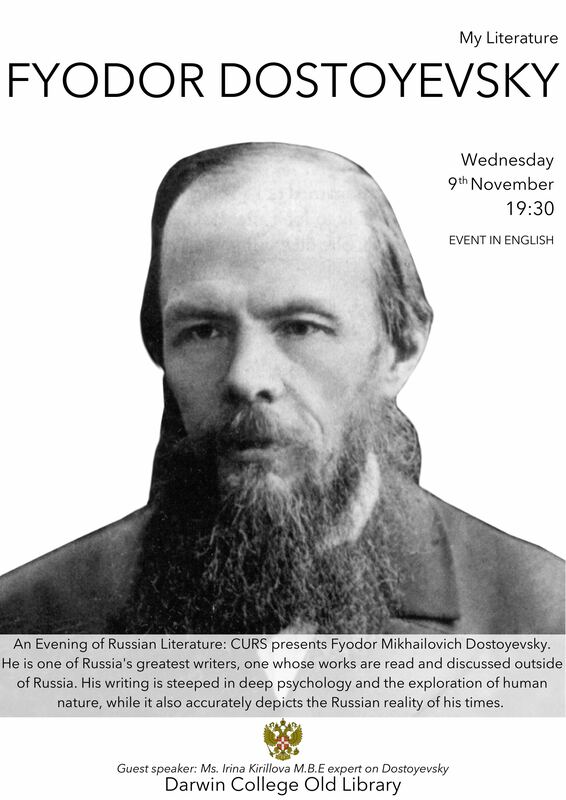 Fyodor Dostoevsky was one of Russia’s greatest writers, one whose works are read and discussed outside of Russia. His writing is steeped in deep psychology and the exploration of human nature, while it also accurately depicts the Russian reality of his times.